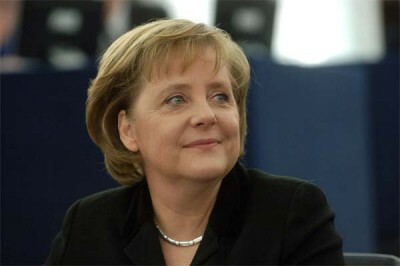 After being Chancellor for more than 10 years, Mrs. Merkel has finally achieved what she must have always dreamt of. At the time, she was denied this “marvelous” opportunity by the Germans who had elected her into opposition. Her re-election in 2017 being far from certain, she seems hell bent on getting “her“ war now. She wants it so badly that she doesn’t need any international law or UN mandate or for that matter consent of the German people to justify the upcoming intervention in Syria. What will the German members of parliament vote for or against on Friday this week? This will require the deployment of around 1200 servicemen. Despite the illegality of this mission, only 14 MPs of the ruling Grand Coalition are likely to vote against it on Friday, as reported by DER SPIEGEL. Merkel’s war in Syria is a fait accompli. The Chancellor could at least have given it a touch of legality by stating that the Tornado jets would also supply the Russian Air Force with intelligence. But this of course is not going to happen! After Yugoslavia in 1999 and Afghanistan in 2001 the German people will be dragged into yet another illegal conflict by their government. Because all we want for Christmas is WAR!